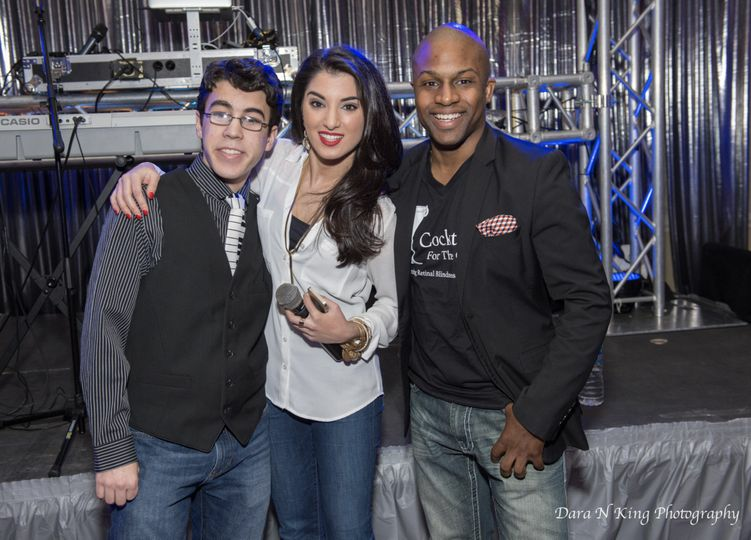 Rock It Entertainment is a disc jockey and entertainment company in Cherry Hill, New Jersey. They provide unique entertainment experiences throughout the Tri-State area and beyond. 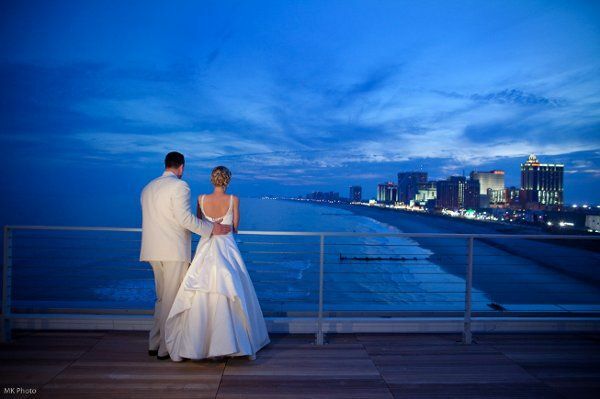 Their business has more than 10 years of experience creating one-of-a-kind events. 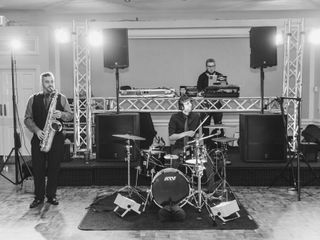 Rock It Entertainment offers a unique combination of a BAND / DJ. 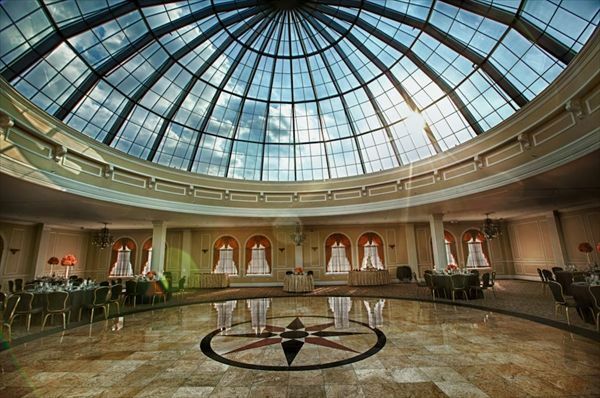 You receive personalized attention and suggestions based on your vision, needs, and venue. 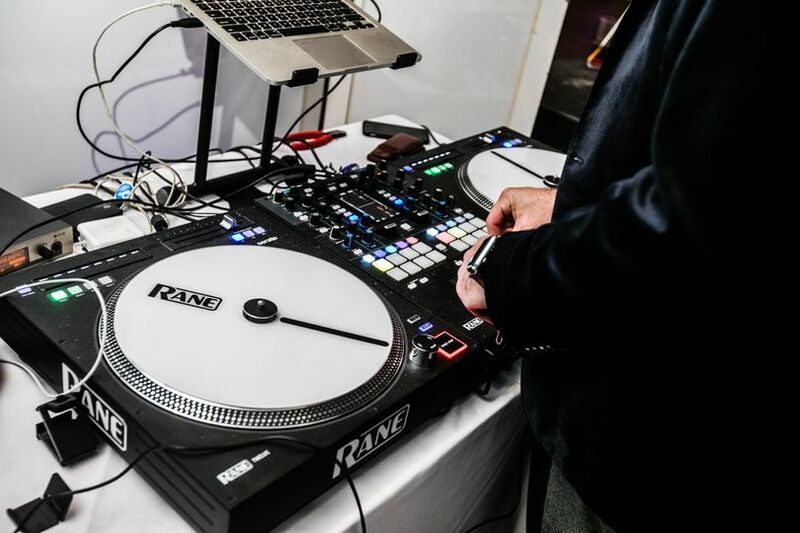 Their DJs work with you to create custom playlists for all your wedding events. They have a large selection of music in a range of genres including jazz, hip hop, oldies, top 40, pop, classical, country and more. 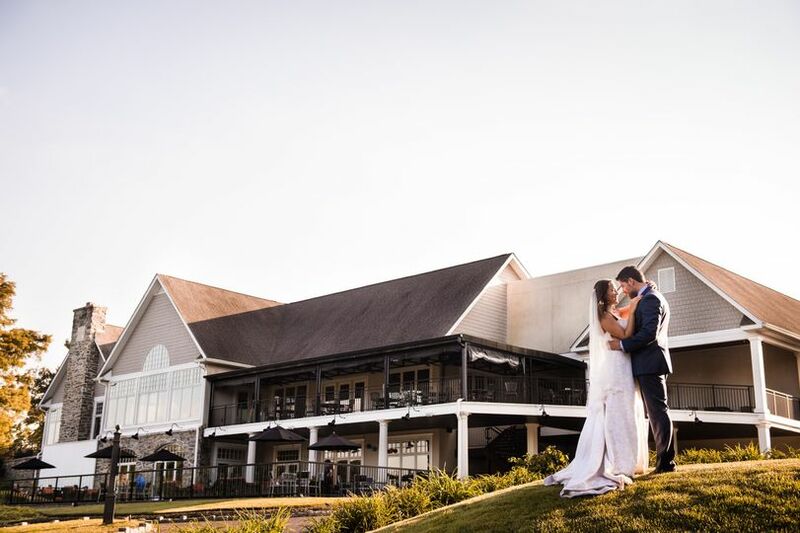 They have many additional services to add-on to your package to create a completely unique event and stunning venue. 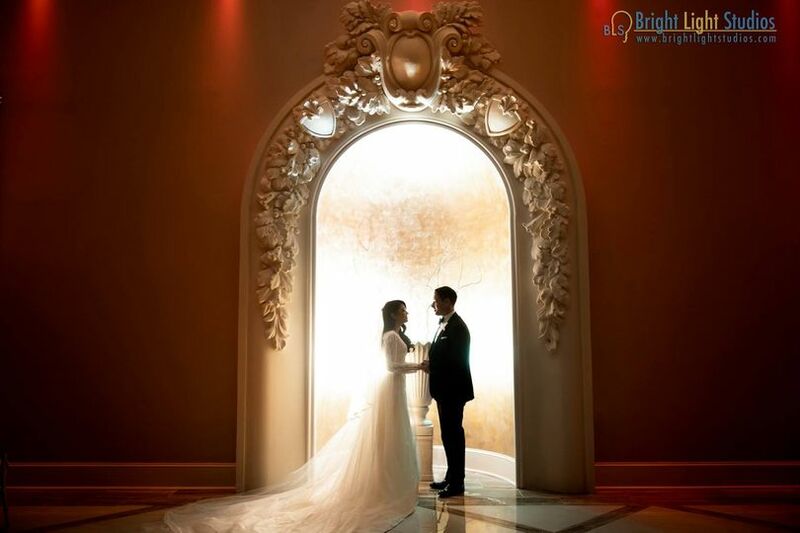 Their add-on services include lighting, dry ice, photo booths, monograms, indoor sparklers, LED staging, multimedia extras, photography, novelty items, event branding, cinematography, and decor. Andrew and his team are awesome! We used Rock It for our music, photo booth, video and uplighting and I couldn't have imagine using any other vendor. I totally trusted Andrews opinions to make the best decisions and play the music that would make my 15 year old sister dance and my 94 grandmother - and he did not disappoint. 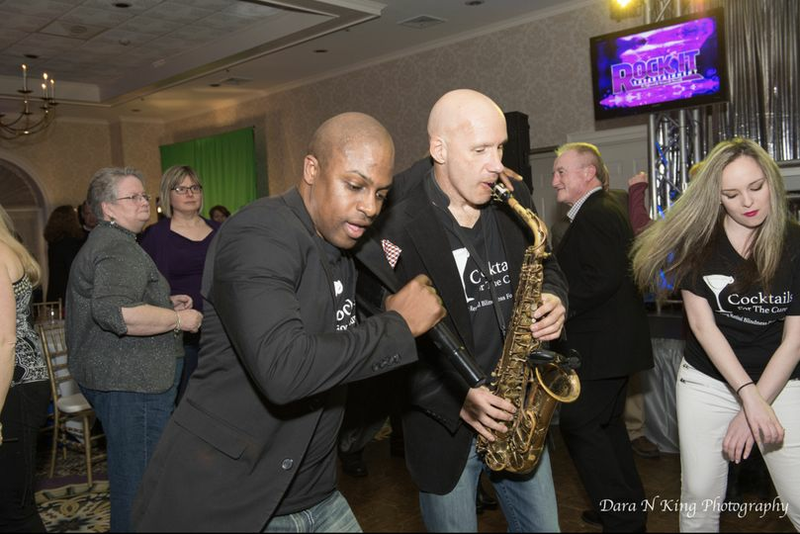 I love the live musicians and the saxophone player that comes out to play while we dance. Hunter was there at the hotel to video the girls getting ready and he was so professional, and we all felt like we had known him forever! Andrew was on time, set up quick and everything went off without hitch. The kids LOVED the photo-booth (the parents loved this). 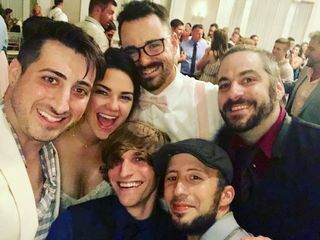 We had a great wedding thanks to Rock It Entertainment! We had our wedding on Friday 9-28-18. 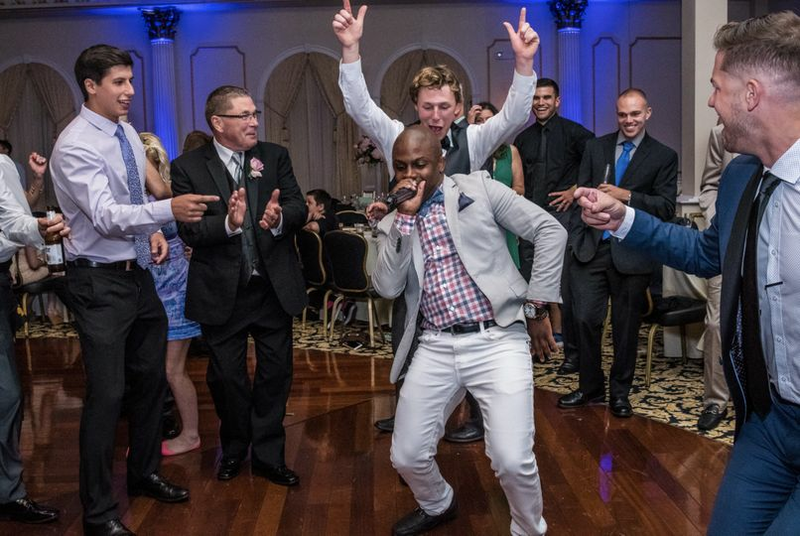 Rock It Entertainment hands down is the reason our wedding reception turned out to be the best wedding ever! Our guests cannot stop raving about it. 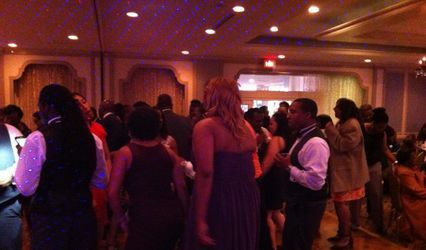 It is rare to go to a wedding where the dance floor is packed with people the entire time. 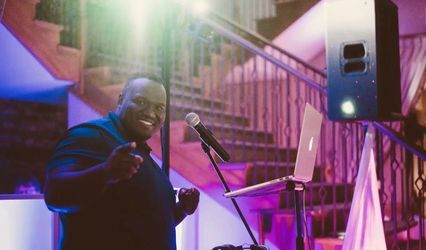 Andrew Bor (business owner and Emcee) was great to work with, very energetic and he knows exactly what to do to get people excited, dancing and having a great time. He helped us plan the details, communicating with both our photographer and the venue, and then made it all happen by running the evening as the Emcee. 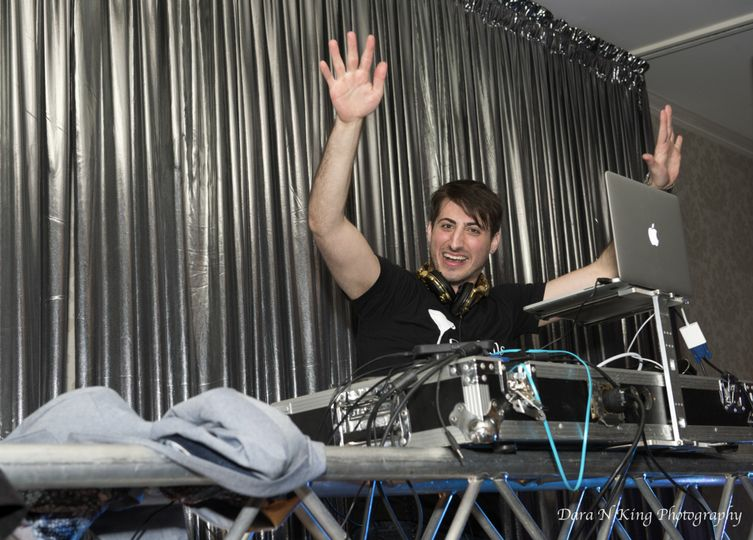 DJ Andy did a superb job with the music. 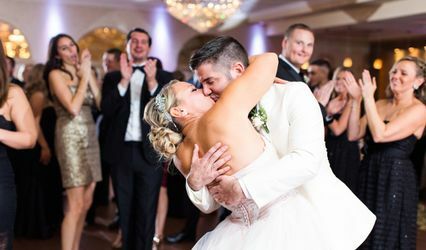 We provided maybe 25 songs that we wanted played and a general idea of the type of music we liked and I cannot say enough great things how he nailed it with the reception music, dinner music and all of the special songs. We opted to have Ron play saxophone during both the cocktail hour and reception. 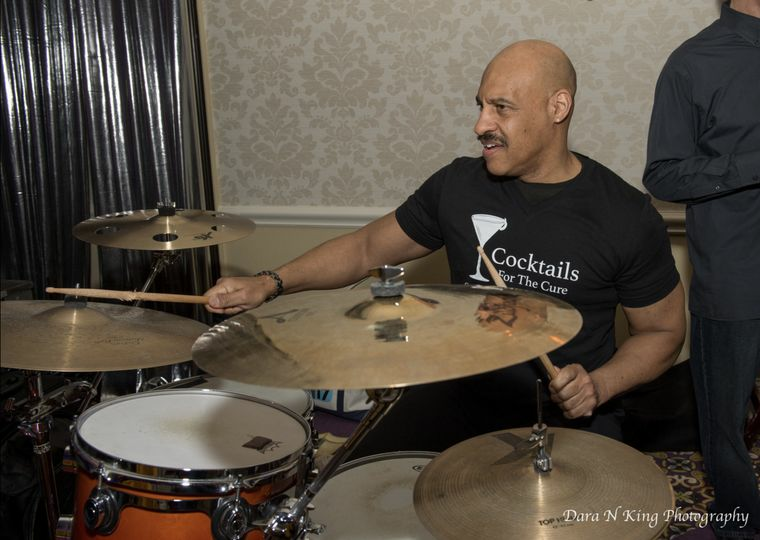 Ron was an excellent musician and people raved about the mix of songs he played during cocktail hour...he played the whole hour, no breaks! 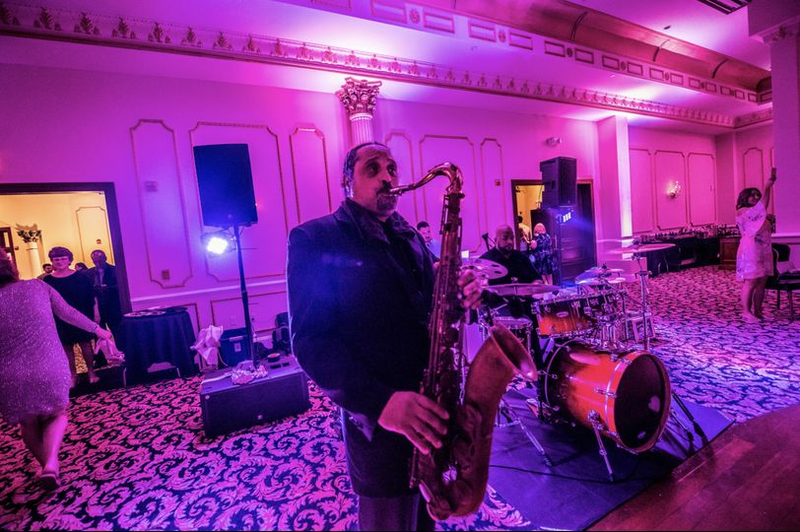 And it really put the reception over the top by having a live saxophone performer playing with the track songs during the reception. 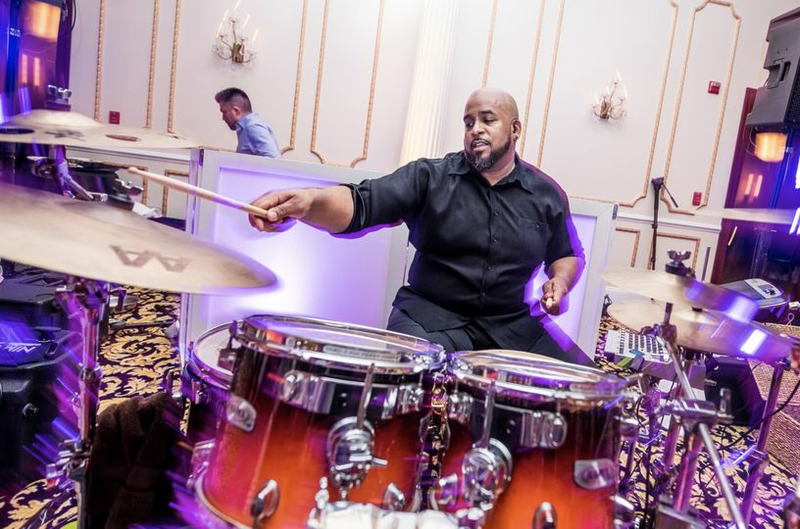 Booking Rock It guarantees that you will have the best wedding reception you or your guests have and will ever attend!! We also booked Rock It's affiliate, Last Tango Films, for videography. Those guys all work together great, and it really makes for a smoothly run night when video and entertainment are working together. It was great and convenient to have Andrew Bor as the main point of contact for both entertainment and video. Looking forward to seeing the finished product! DJ with Musicians were incredible! 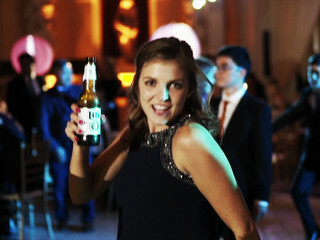 The most important thing to my husband and I when planning our wedding was that everyone was up and dancing all night. Rock It Entertainment went above and beyond our expectations. We did not have to request a single song.. they played exactly what we we wanted and all our guests from ages 15 to 80 were dancing away! The incorporations of the dj and live instruments was incredible!! 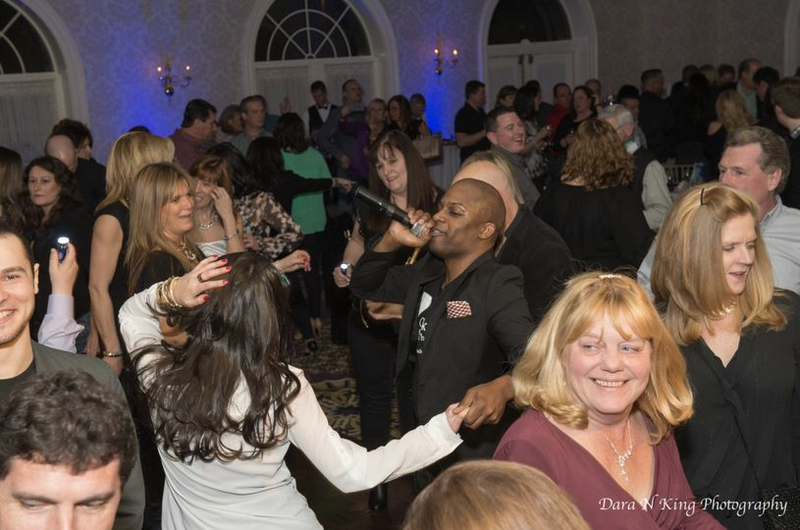 I highly recommend using rock it entertainment for your next event! The Mansion on Main Street LOVES Rock It Entertainment! No wedding or mitzvah is too much for them! They will keep the party going the whole time. You cannot go wrong working with them! Their team is fun and professional and always work so well with The Mansion! Tons of energy. The guys at Rock It truly do love what they do. 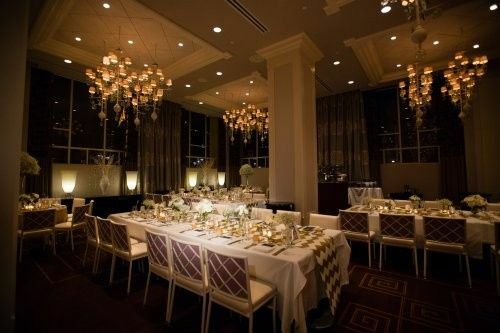 They put an incredible amount of time and effort into making sure the client is happy as well as their guests. Once you spend some time around the guys at Rock It, you will see the passion for entertainment that drives them.